Christmas always involves a lot of gift shopping, and here at Apache we get that you don’t always want to break the bank. With this in mind, we’ve picked out seven fantastic menswear gifts worth £50 or less! 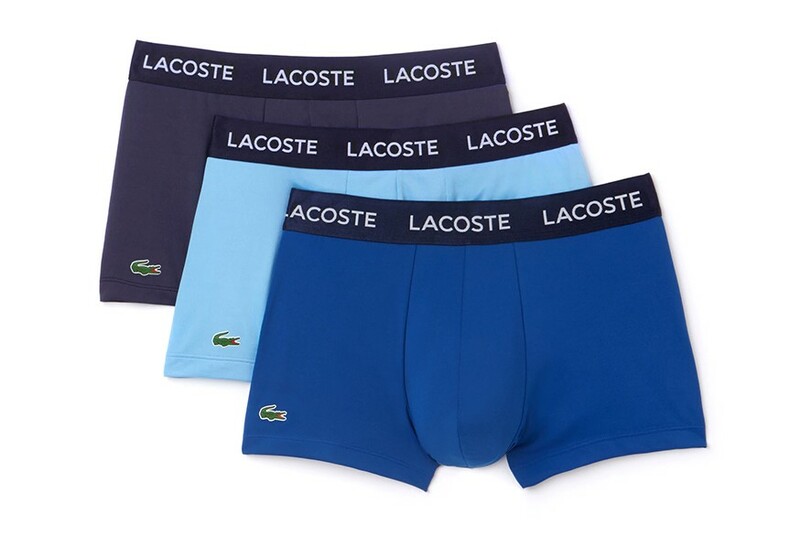 Lacoste is among the most sought after brands for men’s underwear. These iconic boxer trunks are made with a supremely comfortable cotton stretch fabric in a classic slim fit. The featured 3-pack boasts three shades of blue: Navy, Sky and Royal. Browse our complete range of Lacoste underwear in more colours here. Gym King has taken off like a rocket this year at Apache, riding a wave of “fitness fashion” mania from athletic gents and tattoo lovers. New this week are two “cut and sewn” panel T Shirts in White Charcoal (left) and Black/Navy Nights (right). 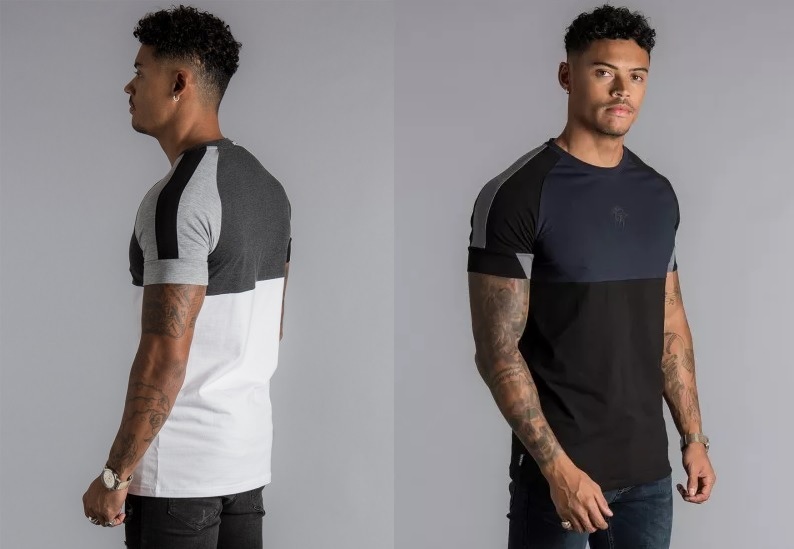 As with all Gym King T Shirts, it boasts a sporty slim fit and a curved hem. Shop the full range of Gym King products here. When it comes to Christmas gifts, guys love year-round accessories like headwear. 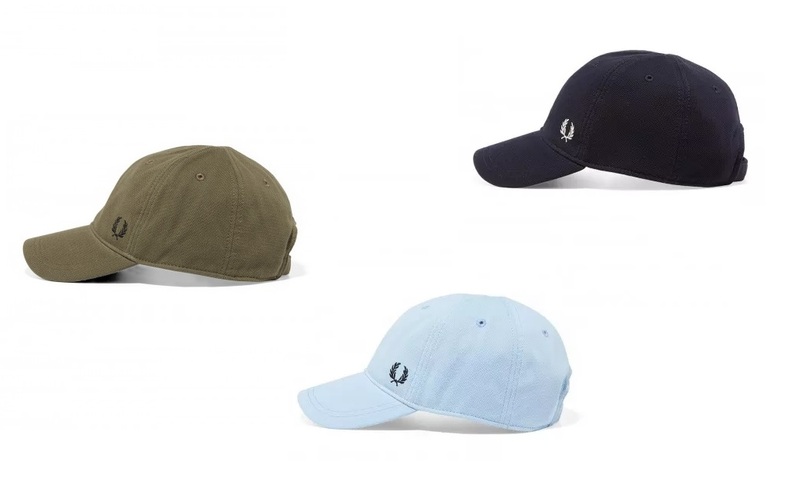 Our range of Fred Perry caps draws customers back time and time again for the latest colours, such as Iris Leaf and Sky Blue (above.) With an adjustable rear strap ensures a comfy fit, and the pique cotton fabric is of the highest, breathable quality. Your lucky man will need somewhere to keep his Christmas cash and Apache gift vouchers! Get him a slice of British heritage in his pocket with a new Fred Perry nylon wallet. With a zip pocket, four card holders, a clear plastic pouch and a keyring chain, this wallet has everything you need. 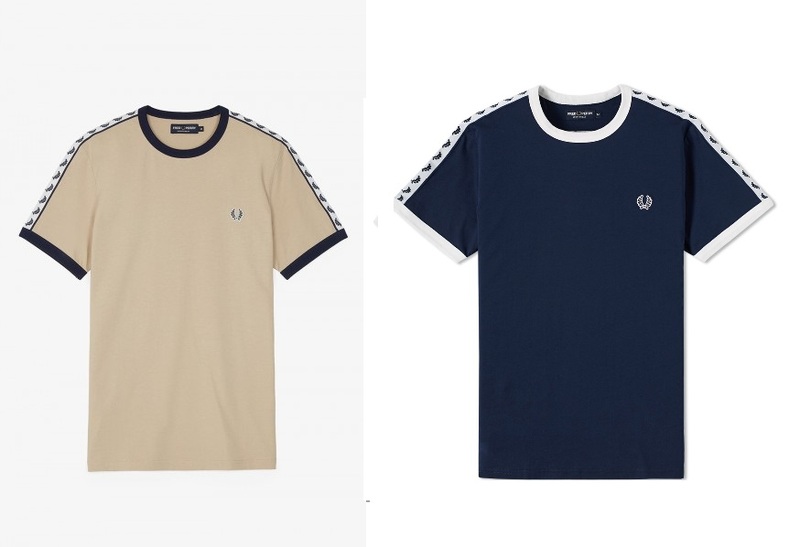 Choose from two colours: Olive and Navy. These classic polos by Lyle and Scott are a safe bet for a stylish Christmas gift. With ribbed collar and cuff detailing and the famous golden eagle logo, these polo shirts go well with any casual outfit. 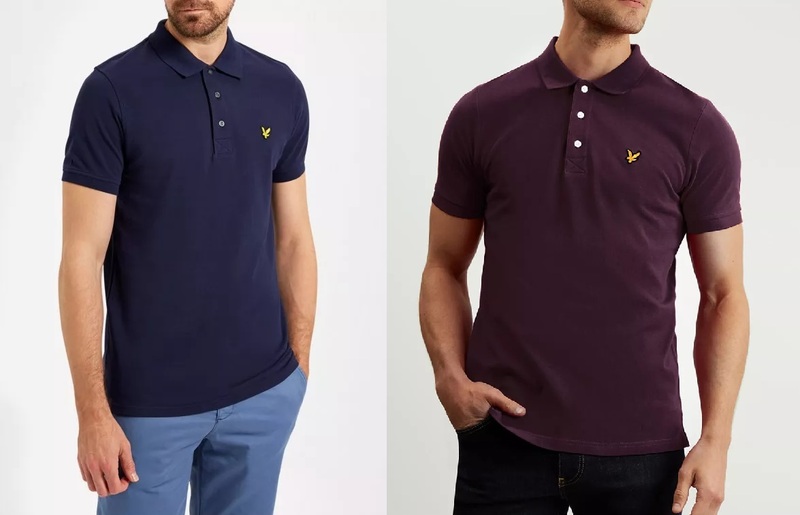 The newest version in Deep Plum, right, is a welcome addition to our wide range of Lyle and Scott polos. Here’s a gift to be worn straight out of the stocking on a cold Christmas Day! 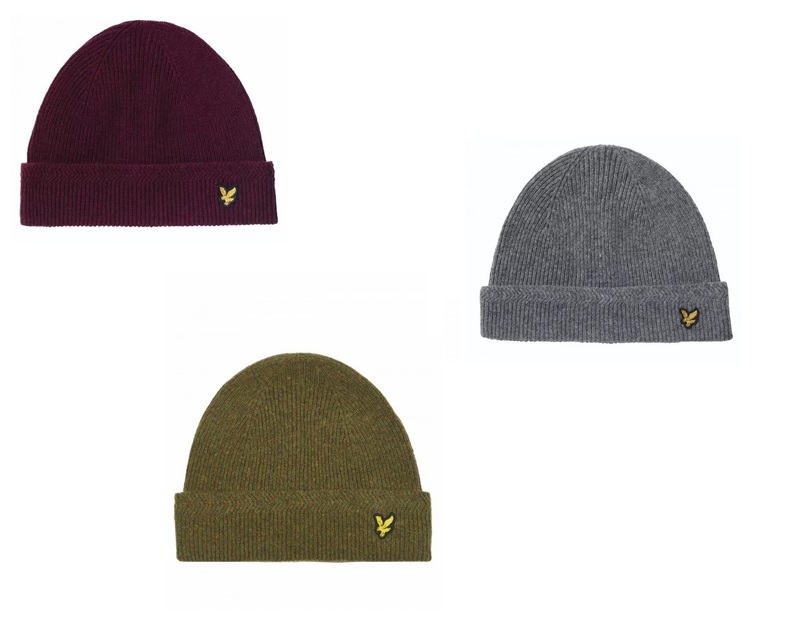 Lyle and Scott’s knitted beanie hats are made from 80% lambswool, warmer and lighter than cotton and perfect for keeping out the elements. Choose from four colours including Moss Green, Mid Grey and Claret Jug, pictured. These vintage Lyle and Scott V Neck jumpers are great value at £65. The Merino wool/cotton fabric is incredible lightweight whilst offering supreme warmth. Ideal for wearing over a cotton shirt or T-shirt, these jumpers can be worn all year round. Choose from Claret Marl, Dark Navy and Mid Grey Marl versions. PreviousSave 15% on Menswear this Black Friday Weekend!